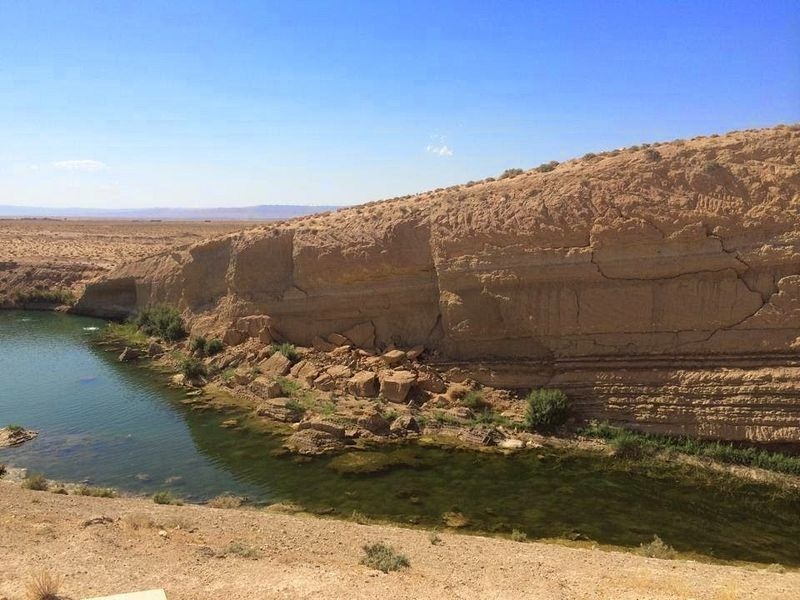 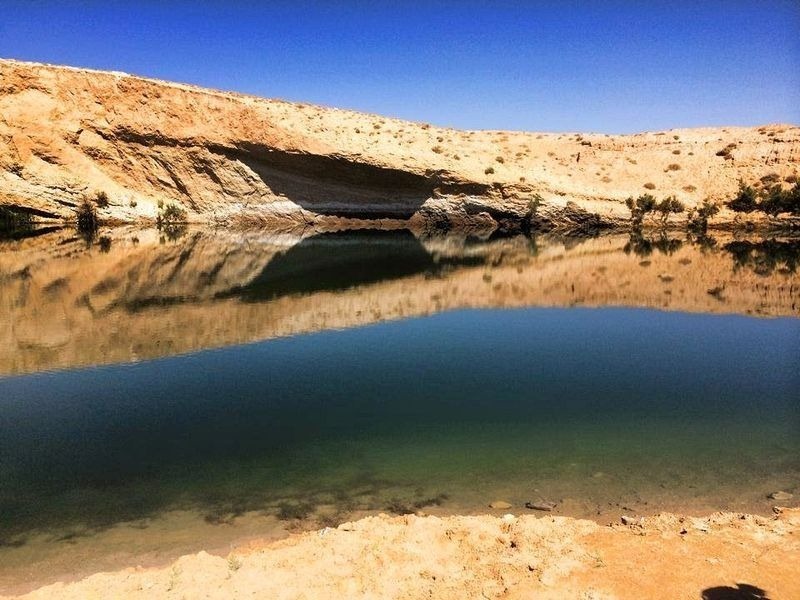 Mehdi Bilel was returning home after attending a marriage in the north of Tunisia when he spotted a large lake glimmering in the hot sun, in the middle of the parched desert, about 25 km from the city of Gafsa. 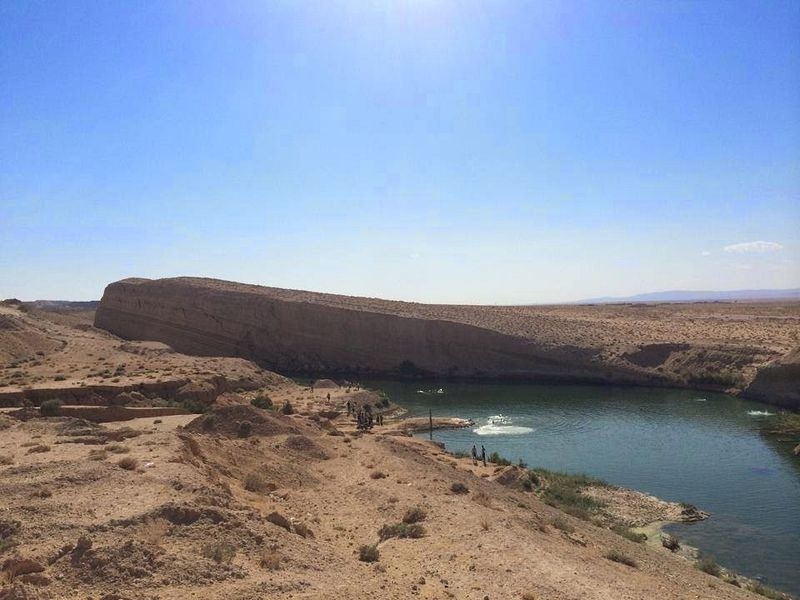 Mehdi Bilel stood on its shore in stunned silence. The lake wasn’t there a few days ago. 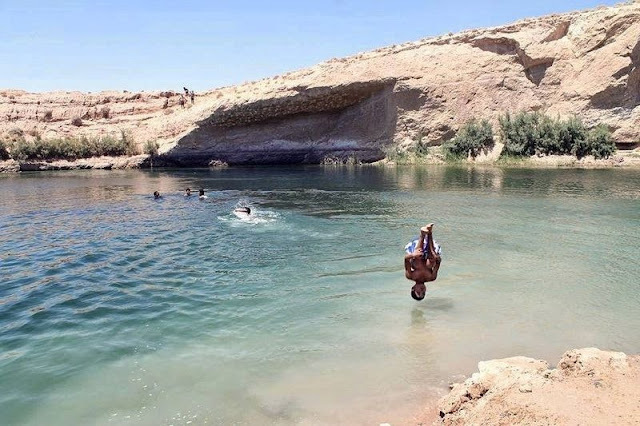 At first he thought he was hallucinating. He was walking for several long hours on the road without a break, and the heat could play all sorts of tricks upon the brain. But Mehdi Bilel wasn’t imagining things. 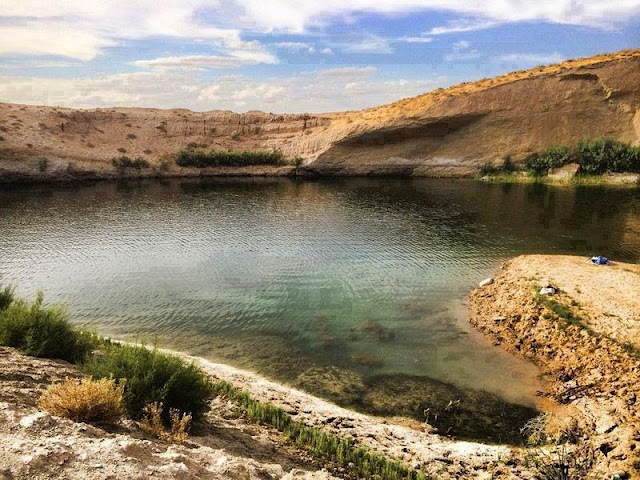 The lake had actually materialized out of nowhere. 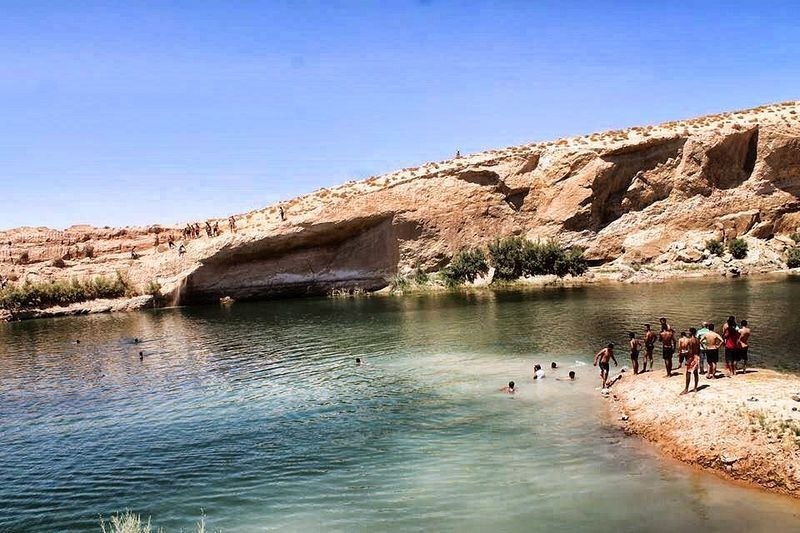 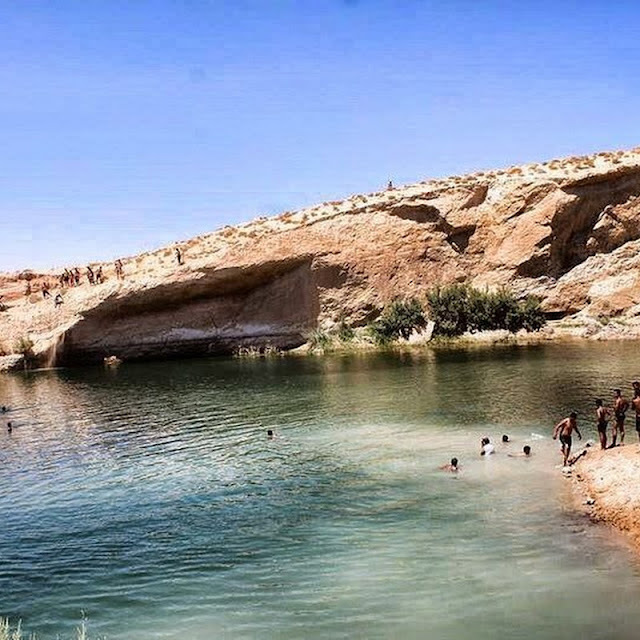 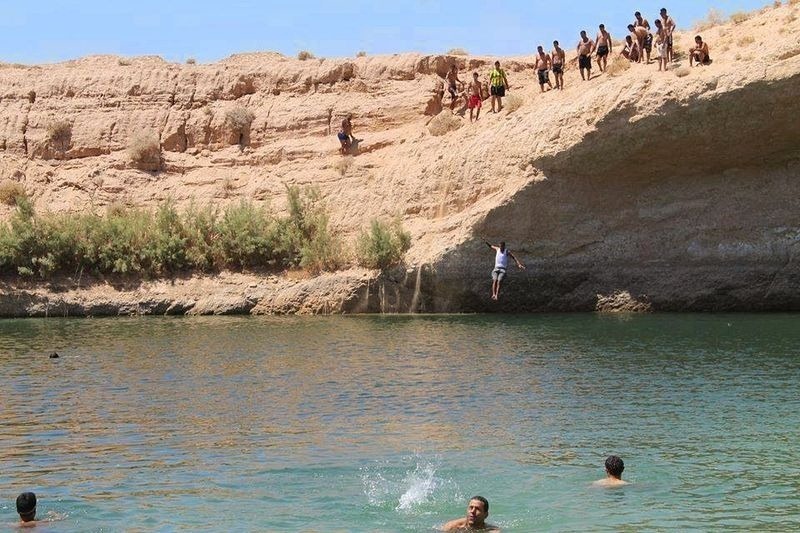 News of the mysterious lake spread like wildfire and hundreds of Tunisians flocked to what quickly became known as the “Lac de Gafsa” or Gafsa beach to swim and cool off in the region’s 40 degree C heat. This was August 2014, and Tunisia was in the middle of a drought, which made the lake’s sudden appearance even more enigmatic.